So, I guess you’ve all been wondering what’s going on over here at AMR? Firstly, for those of you not in the know, I’d better explain what AMR stands for. It stands for Abbingdon Music Research. 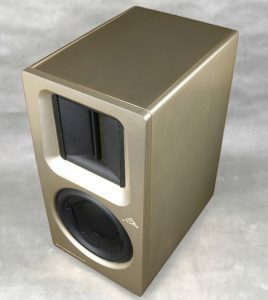 AMR was launched in 2006 by a group of individuals who love music and wanted to strip it back to studio quality audio without irritating hiss, buzz and distortion. 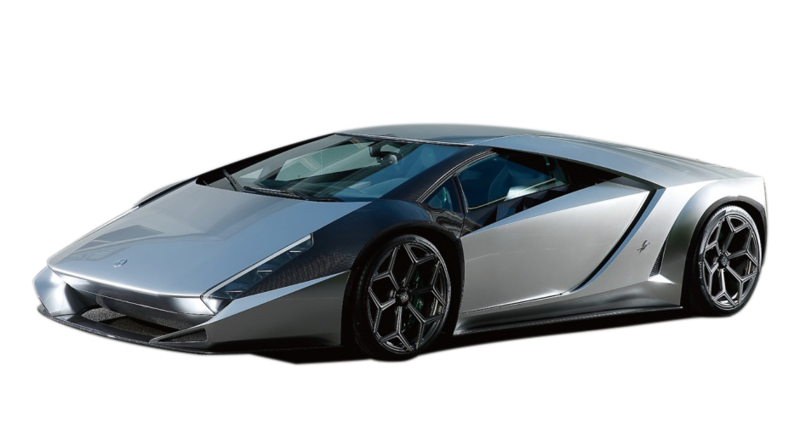 And their dream became a reality with the launch of three high-end products. 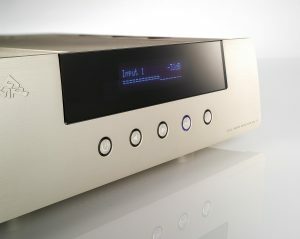 The CD77 CD Player, AM77 Amplifier and the LS77 Speaker. AMR continued launching products until 2009 when we realised the tide was shifting from static devices to portable, high-fidelity products such as iPods, iPads and Smartphones. 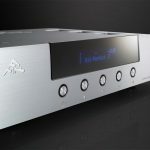 That’s when AMR gave birth to iFi audio at RMAF in 2012 – and it’s been going from strength to strength ever since. However, as iFi grew, AMR retreated quietly into the shadows. But we disappeared for a reason. We had an idea, an idea ten years in the making. ..and spent the last decade designing, testing, reworking, and refining our new range of audio products – the… oh, phew, I nearly let the name slip. All I’ll say is the dream has been reborn, and we’ve chosen somewhere pretty special showcase it. We’re back at RMAF! 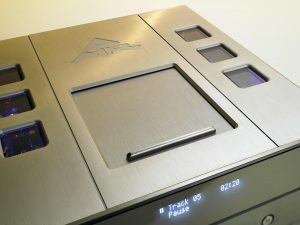 So, if you’re lucky enough to be visiting the Rocky Mountain Audio Show in Denver this weekend, you’ll get a sneak peek at the future of AMR. Sadly, for those of us stuck at home, and yep, that includes me this time, we’re going to have to wait until early 2019 to see the future in all its magnificent glory. In the meantime – keep an eye on the new website, our social media channels and the forums for more news on what’s to come. Trust me, it is as epic as the Kode 0.